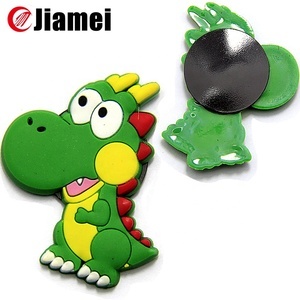 We can produce as your demand,such as design,size,color ans so on. 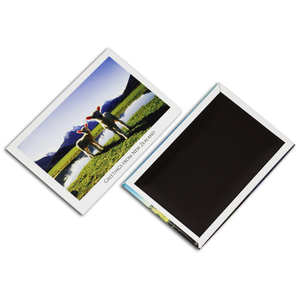 3.sample cost can be returned when the order reach a good quantity. 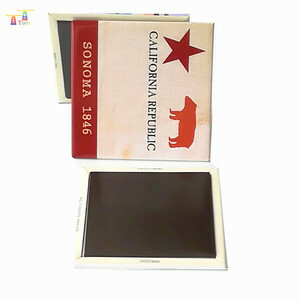 About Us We are an export factory that integrate the design,development, production and sale. It has a long history, dating back to the earliest origins of primitive society tribal totem sign . 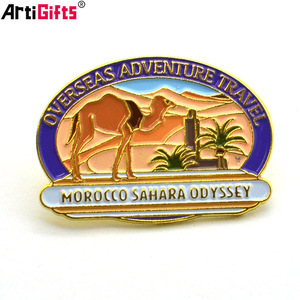 We have offset printing process, soft enamel of iron and copper, zinc alloy, photo-etched, imitation enamel, cloisonne and other craft. We have accumulated rich experience in the research and development, designations, productions and sales for crafts. 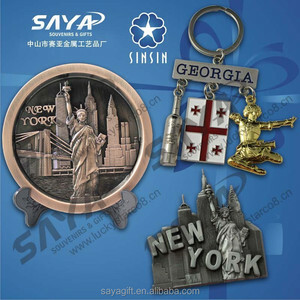 All our customers come from the around of the world . We have professional design team , support your custom made and brand model making . If cheat customers, customer can make complaint for Alibaba. 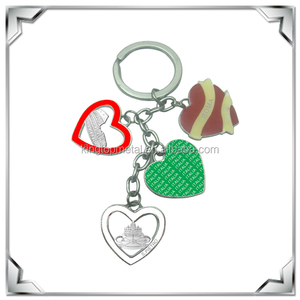 Alibaba.com offers 135 bali souvenir products. About 22% of these are fridge magnets, 13% are metal crafts, and 1% are other gifts & crafts. 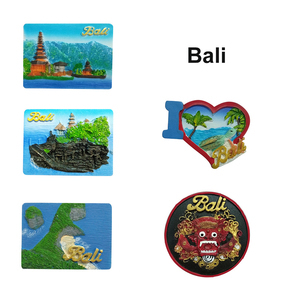 A wide variety of bali souvenir options are available to you, such as fridge magnets, aluminum alloy. You can also choose from free samples. 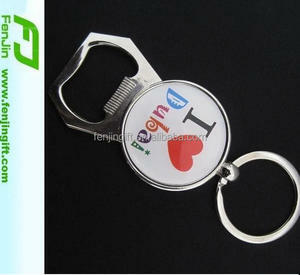 There are 135 bali souvenir suppliers, mainly located in Asia. 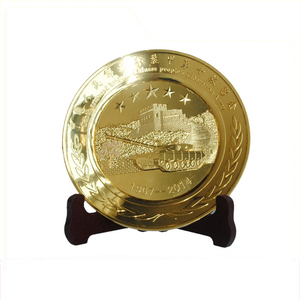 The top supplying country is China (Mainland), which supply 100% of bali souvenir respectively. 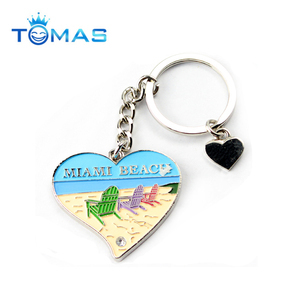 Bali souvenir products are most popular in North America, Western Europe, and Eastern Europe. You can ensure product safety by selecting from certified suppliers, including 13 with ISO9001, 11 with Other, and 2 with BSCI certification.